This report is a search of the FAA records and/or the International Registry of Mobile Assets (IR) records on specific aircraft, qualifying engines and FAA searches only for qualifying propellers. 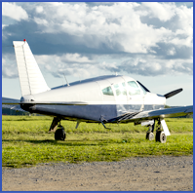 The FAA search for the aircraft provides the name and address of the present record owner, how they acquired the aircraft and the previous owner. Additionally, it reflects any open encumbrances filed at the FAA, breaks in the chain of ownership, judgments or any adverse information revealed through the examination of the records on the aircraft in reference to the ownership or lien status. 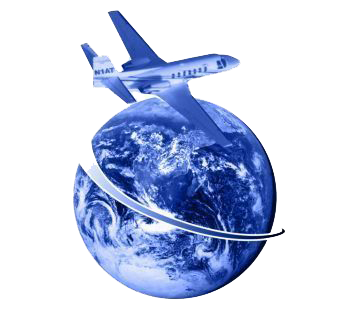 Contact us for the best in aircraft title search and document filing services and get your craft legal quickly.